Amazon.com description: Product Description: Jeremy P. Tarcher/Putnam 1992 Trade paperback, approximately 302 pages 5 1/2 by 8 1/2 inches. 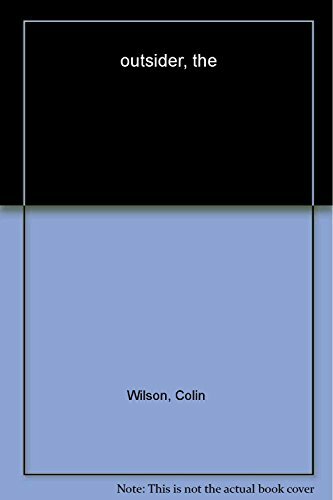 About: Colin Wilson's classic exploration of the rebel as genius, with a new introduction by Gary Lachman. from Delacorte Pr (June 1, 1980); titled "Outsider"